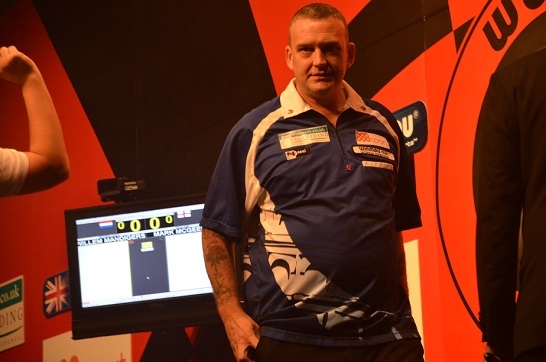 Mark McGeeney plays on the BDO Circuit since 2010 and now starts to make an impact. His first win he could celebrate in 2014 when he won the England Classic. 2015 he won the Bristish Open and the Lincolnshire Open and for the first time was nominated for the English National Team. Due to his good results he qualified by the ranking for the first time for the BDO World Championship 2016. As number 12 seed he won first round against Peter Sajwani but lost second round against Scott Mitchell. He qualified agaion for the BDO World Championship 2017 and again will enter the tournament as number 12 seed. In 2013 McGeeney qualified for the PDC UK Open but already lost his first match in prelimnary round.